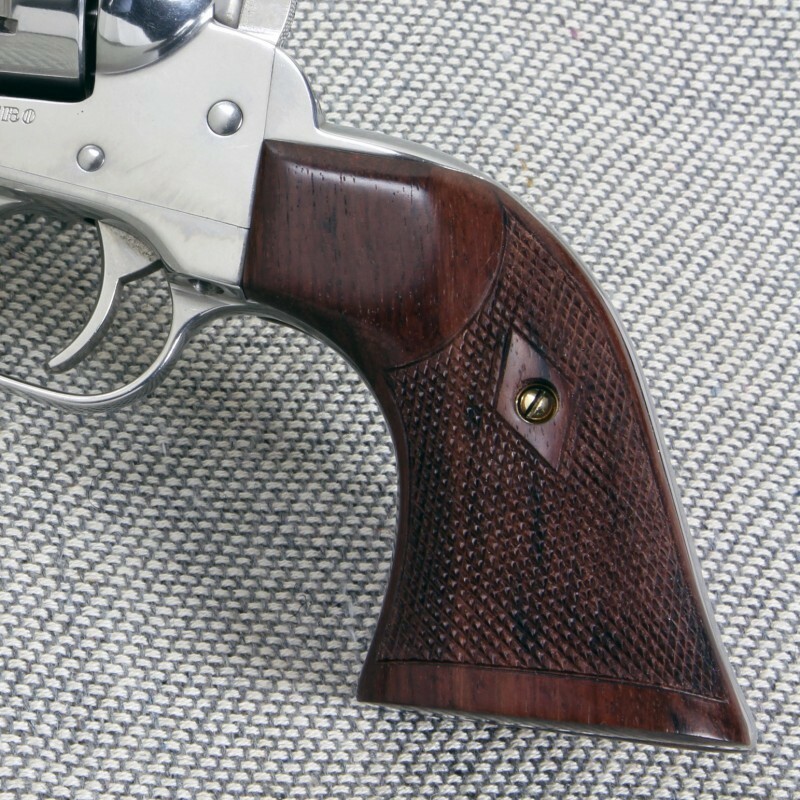 Our Ruger Gunfighter II Grips are slightly thicker than standard GUNFIGHTER series, providing excellent control for shooters with a slightly larger hand. 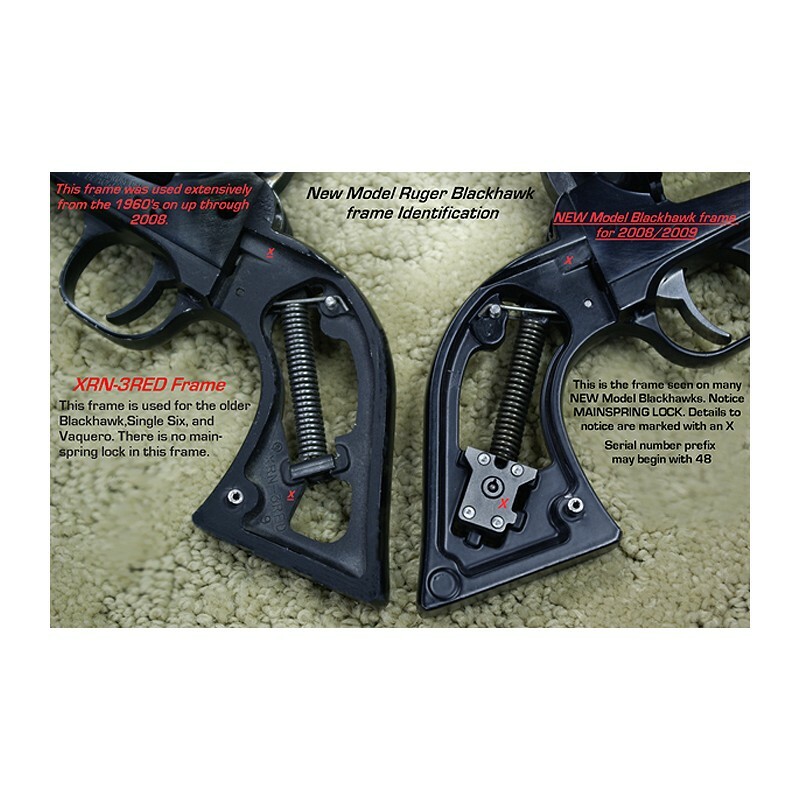 Fits Ruger models 0621, 0622, 0623, 0624, 0625, 0626, 0627, 0629, 0662, 0676, 8100, 8101, 8102, 8150, 8160, 8161, and 8162 and others. 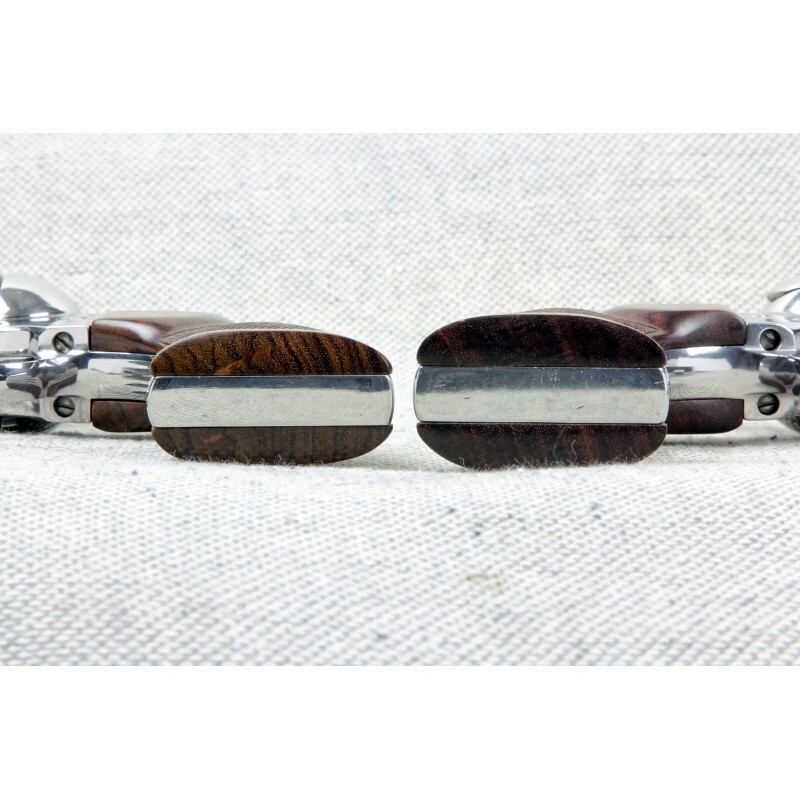 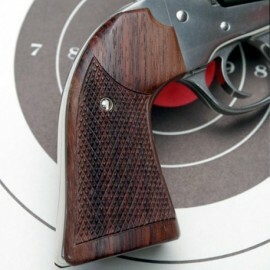 If you're serious about Cowboy Action Shooting, recreational or shooting of that type, you need this slimmer style of grip. 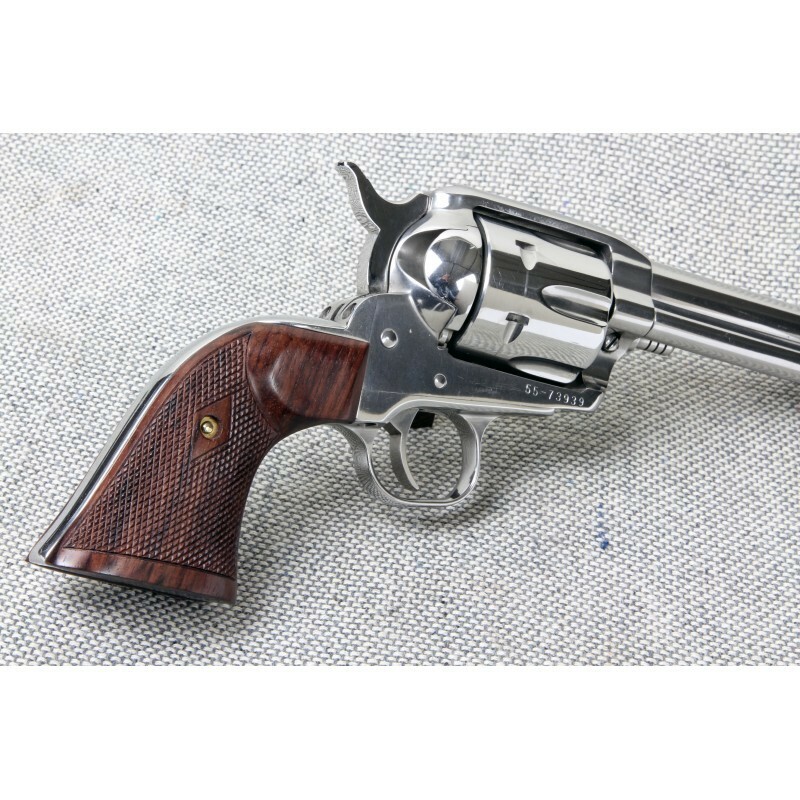 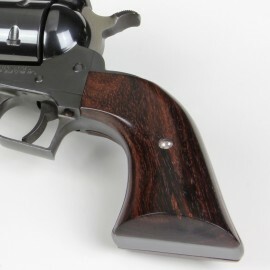 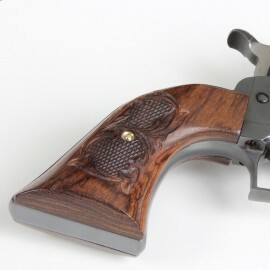 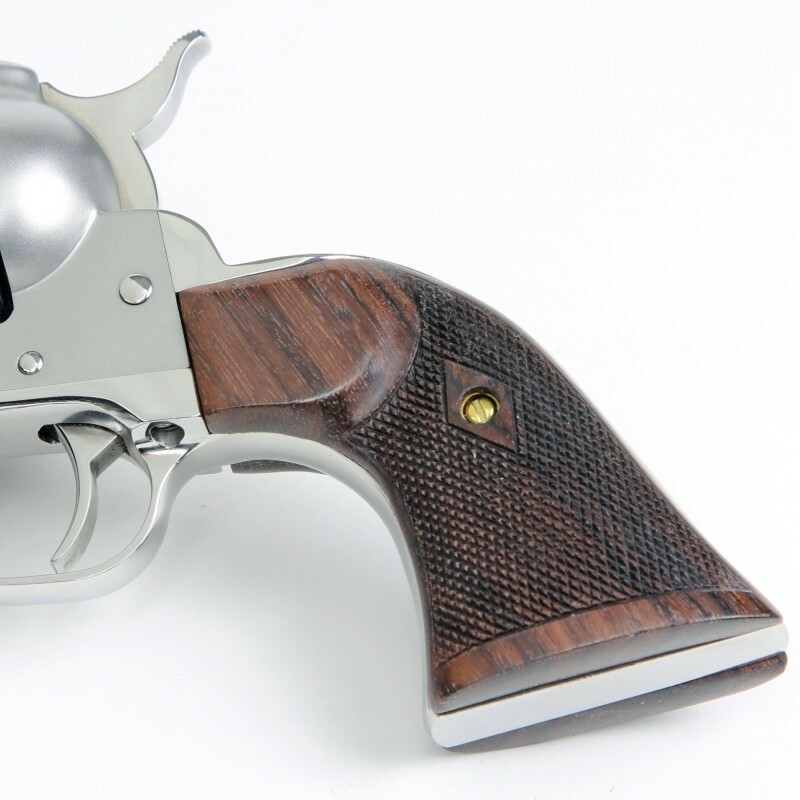 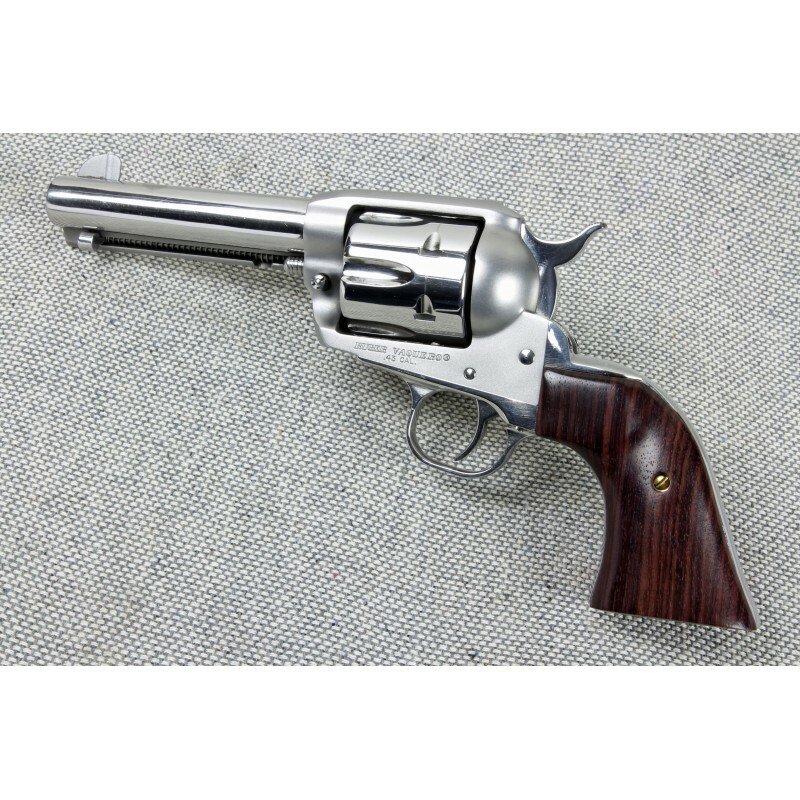 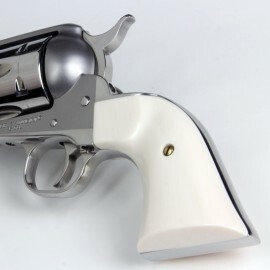 All Single Action revolvers benefit greatly with the GUNFIGHTER Grip. 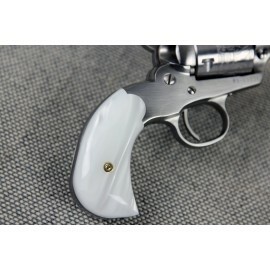 We put the world on notice when we introduced this grip! 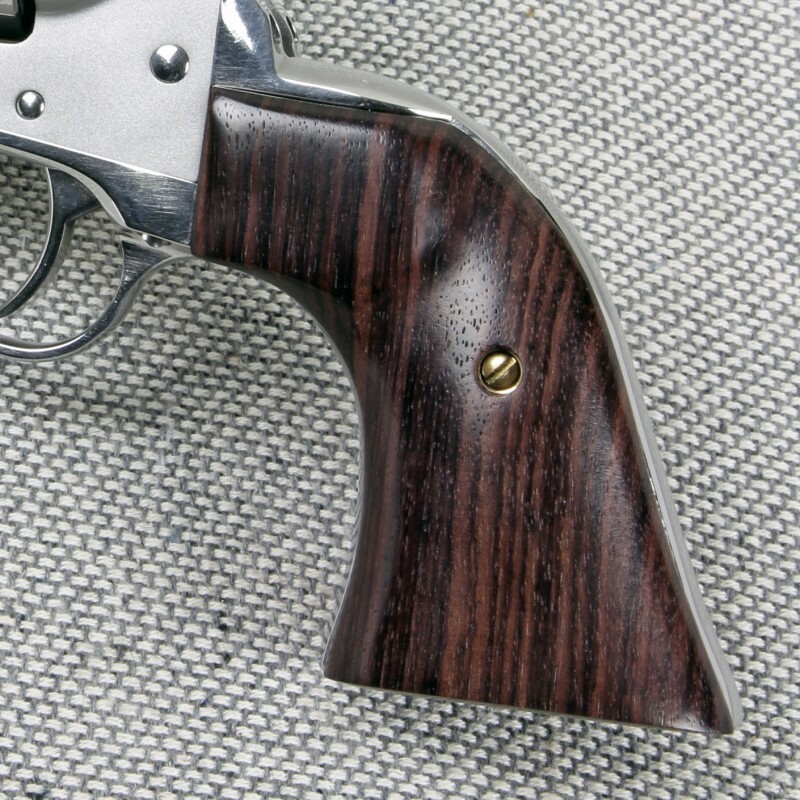 Please note: Gunfighter II grips are slightly thicker than our regular Gunfighters. 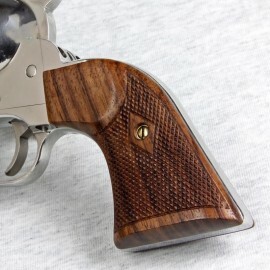 Very nice fit and feel.